ewww, whats happened to the site? Has someone fiddled with the 'classic winamp' settings? 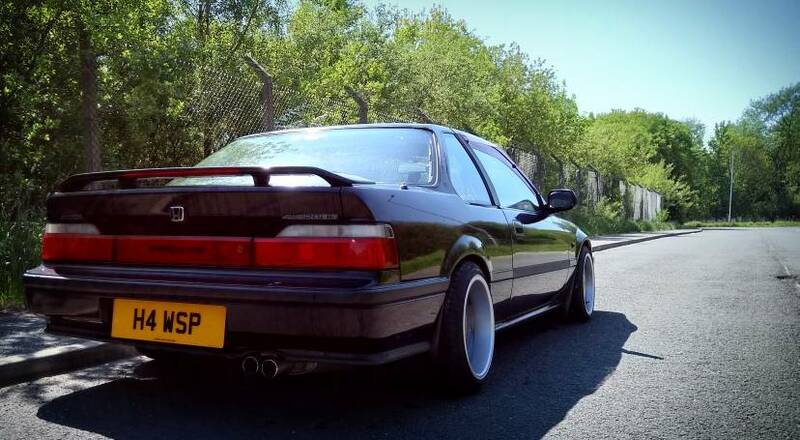 F1 Prelude Safety car ?? Exporting JDM from the UK to the USA. Whats the skinny?